It looks like some Apple MacBook owners are continuing to have issues with their keyboards, as Apple has acknowledged that a "small number" of users have been experiencing reliability problems as of late. 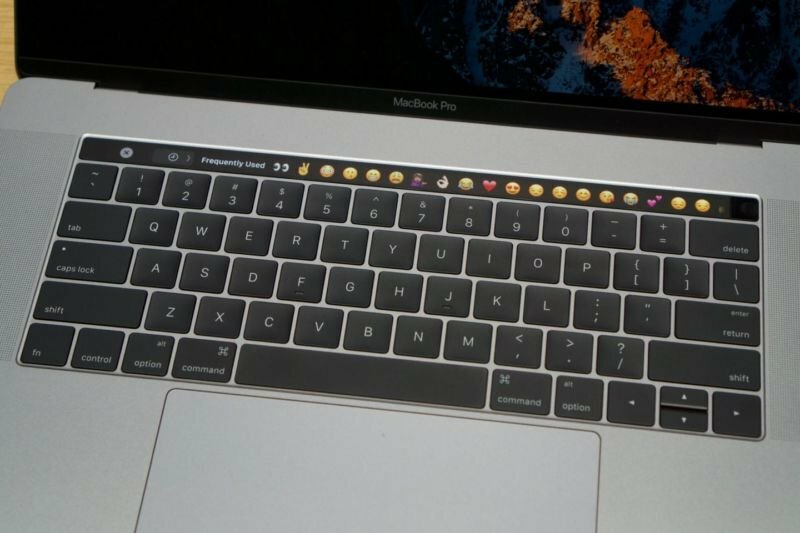 After a column by Joanna Stern at The Wall Street Journal, Apple acknowledged that a "small number" of its MacBook-owning customers have been having some issues with their keyboards, experiencing failing keys with the product's third-generation butterfly keyboard. Apple previously had responded to criticism in the past by adding a new rubber membrane to its third revision of the keyboard. It was meant to keep out the dust and particles that had lead to making some of the keys unusable in the past. The company never explicitly stated that this was a fix for the issue, but service documents in the past revealed this to be true. 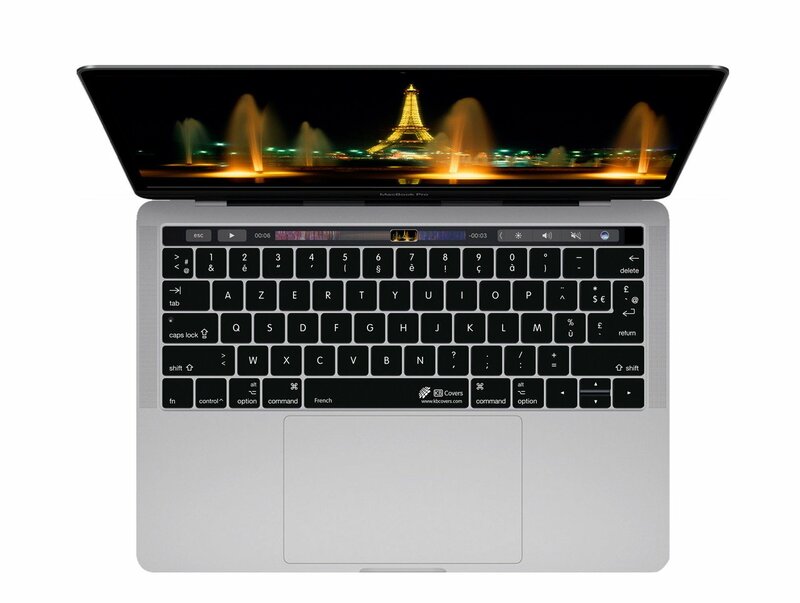 A keyboard cover for your MacBook could potentially help solve the issue. iFixit investigated the fix, finding the added membrane to be a useful improvement for keeping these problems from happening in the future, but reports have still been rolling in about the keyboards. Daring Fireball's John Gruber said some pretty damning things about the keyboards. Apple has been silent about most of these issues other than the statement provided to The Wall Street Journal, but hopefully these problems begin clearing up for those who are dropping a few thousand on a computer with a new keyboard that should, for all intents and purposes, just work.